You are here:Home / Employment Law / Archive by category "Settlement Agreements"
Until 29th July 2013 settlement agreements were known as compromise agreements, however, they are essentially the same thing with a new name. A settlement agreement is a binding agreement between an employer and an employee. The employee usually agrees to accept a sum of money in return for agreeing not to bring certain claims against the employer in the Employment Tribunal or other courts. Essentially the employee is signing away his or her rights. Sometimes an employer will ask an employee who is being made redundant to sign a settlement agreement. Whilst redundancy is potentially a fair reason for dismissal it can become an unfair dismissal if the employer does not follow the correct procedures. Some employers like the assurance of knowing that the employee will not be able to bring a claim for unfair dismissal, even if the claim has no merit. Other times, there is a difficult history between the employee and employer and hence an even greater reason for the employer to end the relationship on agreed terms. One of the key features of a settlement agreement is that the employee must receive independent legal advice from a qualified adviser (usually a solicitor) before the settlement agreement is signed. The employer usually pays for the employee to be advised and usually the settlement agreement says how how much the employer is willing to contribute toward the cost. Since the recession started I have advised more than a hundred employees in connection with their settlement agreements. I also act for employers and so have experience seeing it from both sides of the fence. 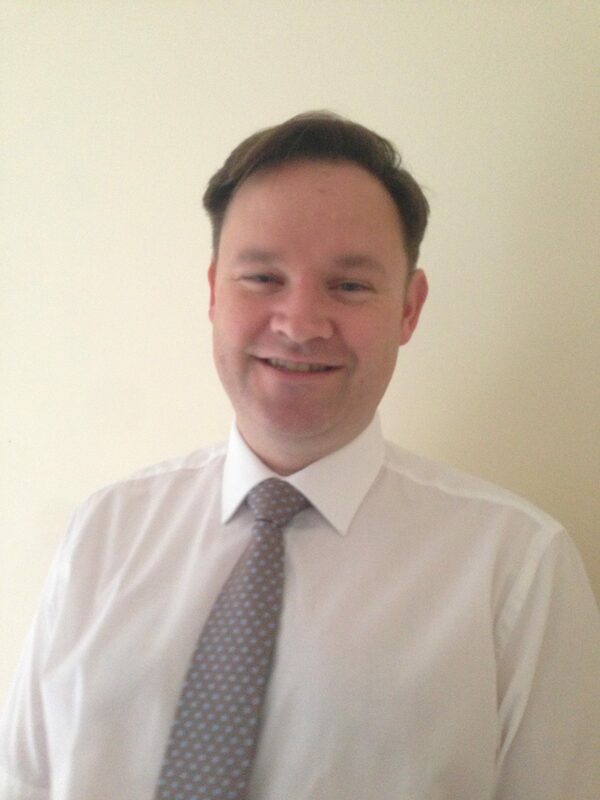 Liam Hastings specialises in employment law and civil litigation. For further information please telephone 01245 835 305 without any obligation. Disclaimer: this is only a brief overview of the law and not intended as a substitute for legal advice.